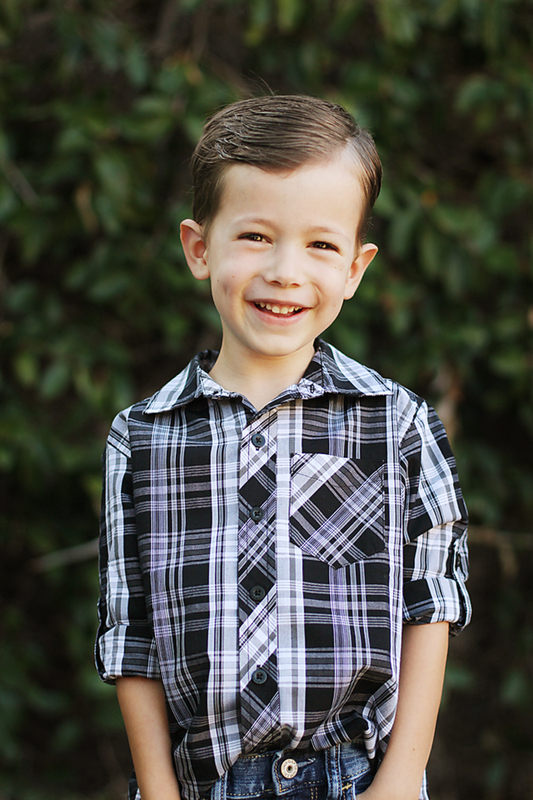 I can’t believe my oldest son, my first baby is starting kindergarten! It’s not really a “How exciting! So fun!” kind of “I can’t believe it,” but more of a “What am I going to do? My life will never be the same. I’m freaking out!” kind of “I can’t believe it. I thought I would feel ready when this day came. I thought it would take a lot longer to get here. Why is this so upsetting? This is almost up there with going back to work after having a baby. It feels like life is changing forever and there’s nothing I can do about it. I can’t slow it down. I can’t make it stop. Him being in school isn’t even a short-term, temporary condition. This is it. If I could keep him home, would I? Of course not. He’s been through a lot, having to be home with me, taking care of his brothers. He needs a social life. I would never keep that from him. I know this time in his life isn’t easy for him either. The boy who obsessively talks about everything that remotely interests him, hasn’t brought up the subject of school. This boy who’s been content with his brotherly companions, isn’t so sure about starting new friendships, or striking up conversations. I don’t blame him. I’ve managed to get him to talk about it a little, and he has allowed me to help him practice on the playground in preparation for school. I talk to the kids with him, and he contributes when he’s comfortable. At bedtime, the boys like to have me play a game with them, where I ask them silly questions about starting school: “Are you mad or glad?” and “Are you excited or nervous?” My three year old likes to choose the negative option and giggle. Sometimes, my five year old does too. But this time he said, “Excited AND nervous.” I asked what he was excited about, and he said, “Making new friends.” I asked what he’s nervous about, and he said, “Telling my teacher I need help talking to the kids.” I told him I would help him talk to her about it. When I asked, “Are you happy or sad about school?” he said, “Happy and sad.” I asked what he was happy about, and he said, “Circle time” but “sad that you won’t be there.” Breaking my heart. Can’t I just hold him and never let him go? I’m choosing to focus on how short the kindergarten school day is. Please let us have some time together each day! I love you, Buddy. I wish I could be with you all the time. You can rest assured, I’m thinking about you all day long.